This entry was posted in Hunger & Poverty, News & Views, Quotes, Spirituality & Religious Writings and tagged hunger, Jesus, Kermit, poverty, red cup, Starbucks, US on November 17, 2015 by Ray Buchanan. 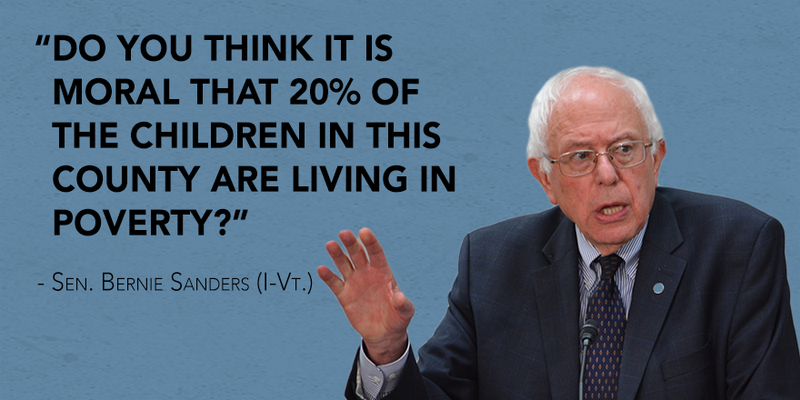 I agree with Bernie Sanders on this point. Do you? 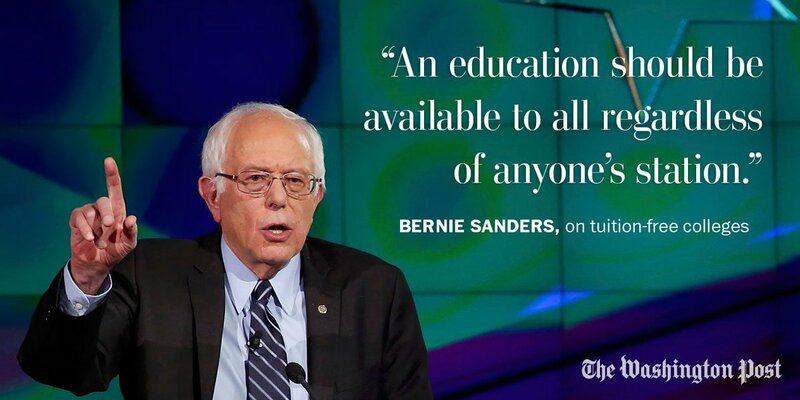 Education needs to be accessible to all. Education is critical for the poor climb out of poverty. Providing a good education is one of the most powerful tools we have to end hunger in our lifetime. 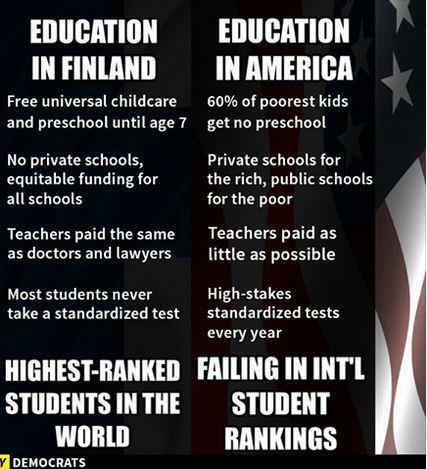 And this is as true in the US as it is anywhere else in the world. This entry was posted in Hunger & Poverty, News & Views, Quotes and tagged Bernie Sanders, education, hunger, poverty, tuition-free colleges, university, US, Washington Post on October 24, 2015 by Ray Buchanan. The measure of a society is how their children are treated. We allow a fifth of our children to suffer the ravages of poverty. Our values are badly skewed, and show the effects of a superficial and spurious spirituality. We should be deeply ashamed; ashamed enough to do something about it. 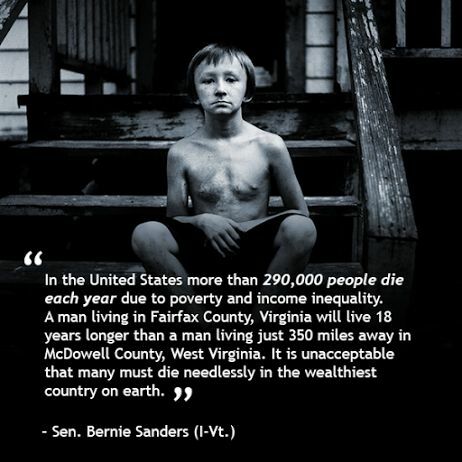 This entry was posted in Facts & Statistics, Hunger & Poverty, News & Views, Quotes and tagged Bernie Sanders, children poverty, facts, hunger, morality, shame, spirituality, truth, US, values on September 22, 2015 by Ray Buchanan.